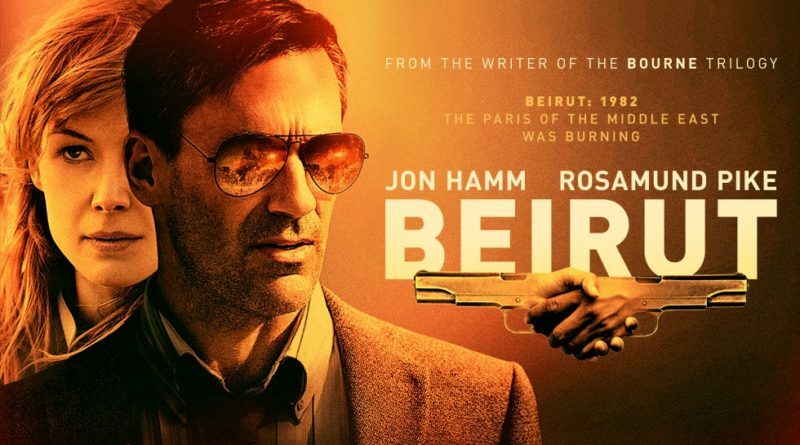 Yet another creation from the mind of Brad Anderson, “Beirut” features a lead role with Jon Hamm playing a U.S. Diplomat living in Lebanon during the country’s civil war. The scene is set during 1972 in the capital city, after which the film is named. Mason Skiles’ world is turned upside-down when his home is raided by terrorists during a party he is hosting. During the abrupt ambush, Skiles’ wife is killed and his adopted 13-year-old son Karim is taken into terrorist custody. Quickly, the film fast-forwards roughly ten years. At this point, Skiles is a shell of himself and has developed a friendship with alcohol that has helped him cope with the loss of his wife and son years ago. Skiles is lured back to the Middle East with an offer to be a lecturer at American University, only later to find out he was actually requested by the U.S. government to negotiate with terrorists. Although the plot is semi-predicable, this film includes a number of surprise left turns and white-knuckle scenes that have the viewer rooting for Skiles to complete the mission and avenge the death of his wife. The interesting thing about Skiles’s personality and skillset compared to other spy-like movies is not that he is a fighter or a shooter, but instead a smooth and cool-headed negotiator who knows how to work a room. Upon his return to Beiruit, Skiles finds himself under the close watch of Sandy Crowder (Rosamund Pike), a CIA field agent working undercover at the American embassy, tasked with keeping Skiles alive and ensuring the mission is successful. 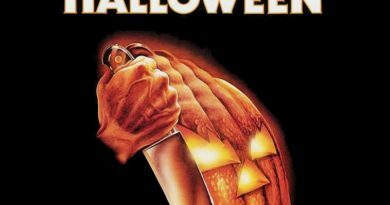 The film’s biggest plot twist is also on the predictable side, but it is quickly made up for with the events taking place in the final scenes. Although the political aspect may be rather controversial in the eyes of the Lebanese, the historically fictional portrayal makes for a good watch on the big screen. “Beiruit” debuts to the public on April 11.